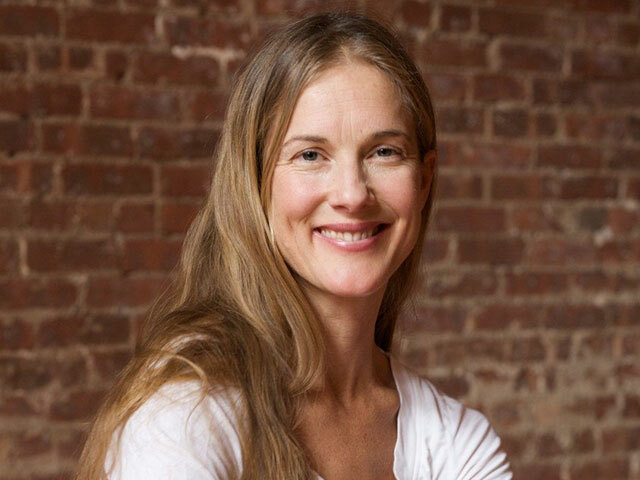 Schuyler Grant - "Kula and Wanderlust"
Schuyler Grant, founder of Kula Yoga Project and co-creator of Wanderlust Festival, communes with J on their shared past in the early NY scene and on all that has happened since. Schuyler tells the story of her unusual trajectory into becoming a teacher, the circumstances and motivations behind becoming a center owner, and the inspiration that led to creating a yoga festival that completely changed the game. They also candidly address the financial realities of the profession and industry. This episode is brought to you by YogaAnatomy.net.